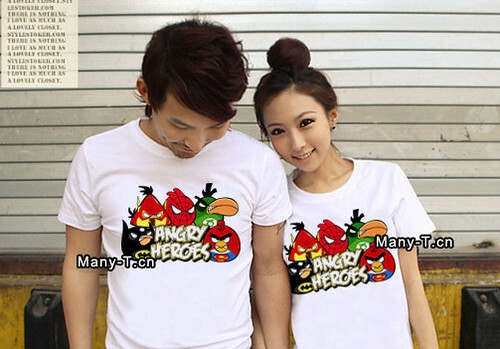 The incredible Angry Birds continues to expand its fame and glory in China. During April, Rovio Mobile has partnered with China-based mobile gaming portal, to give Chinese players to download official versions of the Angry Birds game. The wildly successful mobile game app Angry Birds is still the App Store’s number two bestseller, with downloads top 200 million across all available mobile platforms. 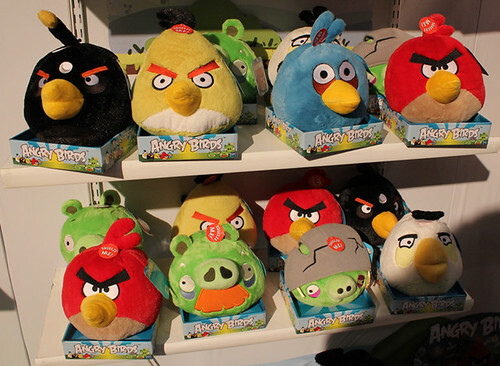 The company has started selling Angry Birds derivative products online last year, and successfully sold 3 million Angry Birds stuffed toys and phone cases. 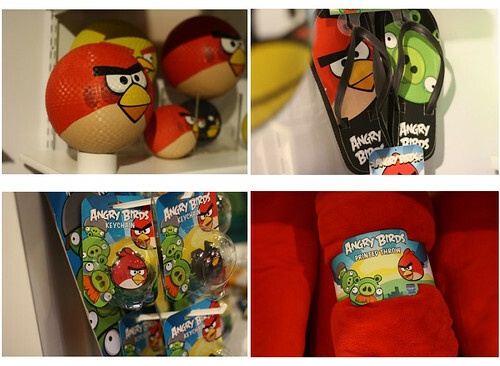 The sales of various types of Angry Birds merchandise have exceeded more than US$ 70 million. 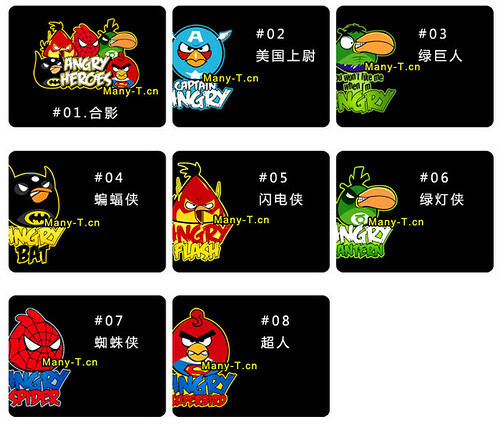 The Angry Birds characters have gotten that kind of attention in the world’s biggest market China as well. 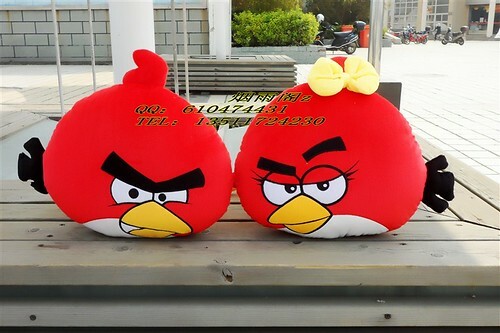 In China, ‘Angry birds’ mobile phone cases, cushions, T-shirts and other derivative products have been extremely popular on Taobao (China’s biggest online shopping site, similar to eBay). Although those products are not officially licensed or even consider as knock-off, company’s chief marketing officer Peter Vesterbacka wants their goal to become the most copied brand in China. His logic to that is if you are being copied it means that everyone cares and knows your brand. 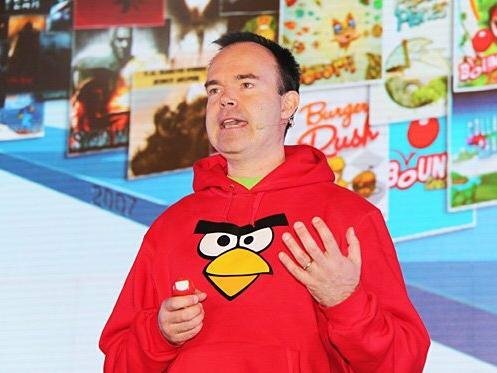 Peter Vesterbacka is happy to see diffferent types of Angry birds’ merchandise selling in China. 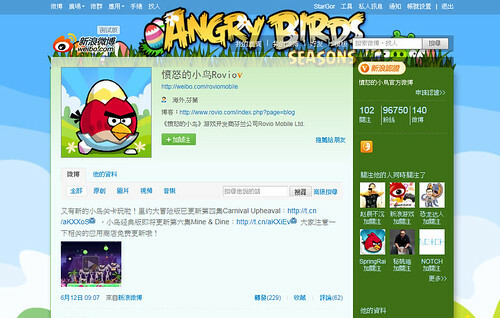 Rovio has set up Angry Birds’ official Weibo account on Sina and there’s almost 100,000 followers! Sina Weibo is the most popular micro blogging site in China.Rovio targets to have a hundred million downloads of their Angry birds game in China. With the help of China-based mobile gaming portal, DownJoy, the company is doing fine reaching the certain target that they have set online. Now the second phase is to do retail business in China. Their very first oversea China branch office is going to have about 10 working staffs to develop its businesses of games, stores, and business cooperation. They are expecting to have 200 Angry Birds Store made all over China within three years, to sell wider range of different merchandise products such as clothing, and stationary etc. The first store will be launched this year.